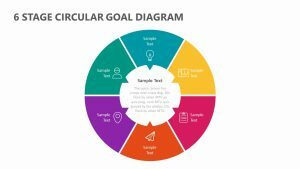 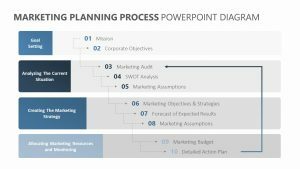 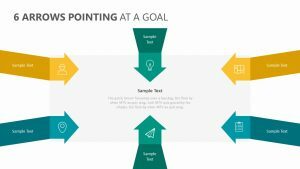 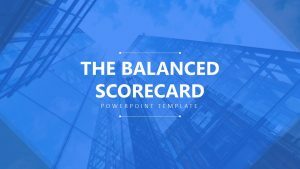 With the 6 Step Hexagon PowerPoint Diagram, you can easily lay out the most important six steps to take care of on the way to your company’s goals. 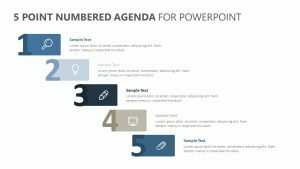 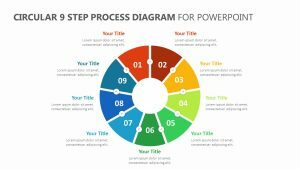 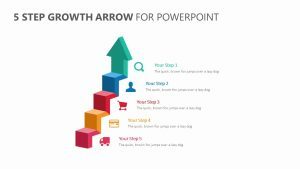 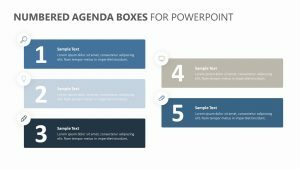 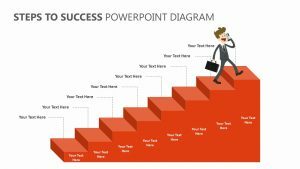 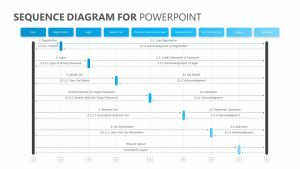 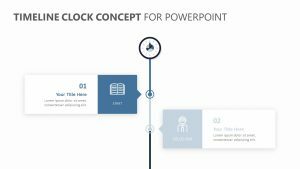 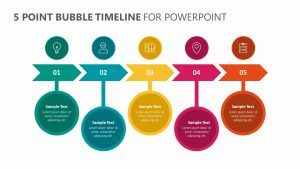 The 6 Step Hexagon PowerPoint Diagram is a single, fully editable PowerPoint slide. 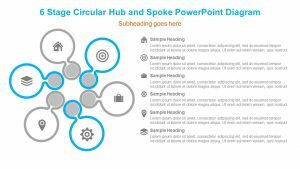 It features six hexagons in a circle, each one labeled by a number. 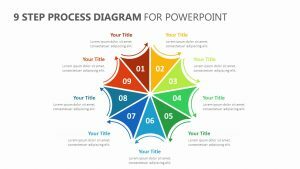 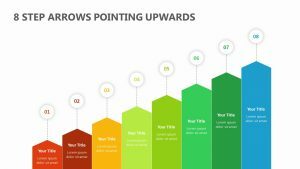 Each one of these hexagons also has its own color as well, and from these hexagons stems a place for you to input text regarding the different steps, which will give you notes to look at and make your presentation more articulate.